Royal Mail are planning to expand their Greenwich depot opposite Ikea according to a planning application before Greenwich’s Planning Board this week. It reveals that the volume of mail handled in any expansion will increase from 220,000 items to 360,000 items a year with staff numbers going from 85 to 130. There’s no mention of just what the increase in traffic and vehicle movements will be in the daytime (evening levels would be 18 Royal Mail vehicles and 35 cars). The site is directly opposite the forthcoming Ikea store and is on Bugsby’s Way, which itself has seen an increase in traffic from new retail parks including Primark and Aldi. One thing to note is pedestrian paths do not have dropped kerbs at the entrance junction. 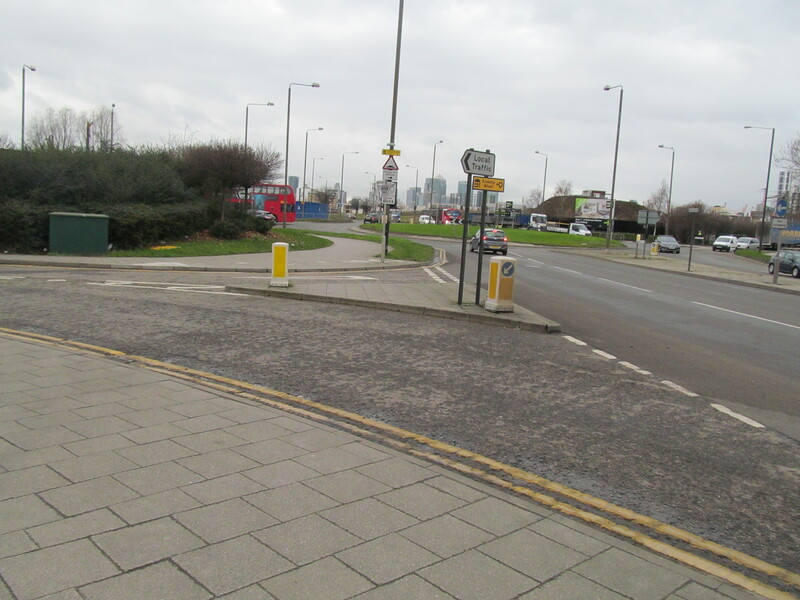 When the centre opened in 2001 Greenwich Council asked for money for their jobs and training scheme GLLaB, but not for adequate street improvements at this junction. Ironically, even if the job scheme helped the disabled get work, they would struggle to access the site. I know I bang on about it, but strategic planning appears lacking in this area. More vehicle movements on overstressed streets is not going to be good. Other local changes include a school which opened last month with 450 pupils at present rising to 1,650 and 200 staff. 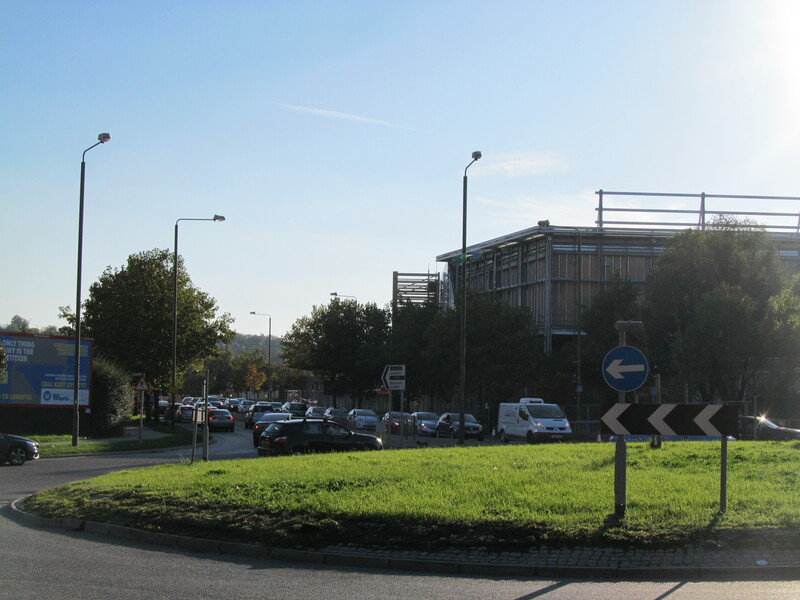 20,000 homes nearby are coming too with the latest consultation on 1,500 at Morden Wharf ongoing. And in addition, the new music and festival venue planned which I covered last week with capacity up to 10,000 and events on up to 200 nights year. This venue is separate to the O2 and events will overlap. All will be welcome by many, it’s just getting there that will be an issue.